With forty years of experience in the forests of North Park, Don Ewy has developed expertise in careful logging using mechanized equipment. Don is sought out by public land managers as well as private landowners when high quality work is required. He assists landowners with a wide variety of forest work. 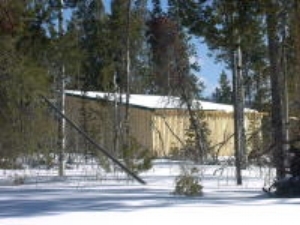 His techniques can improve future forest product yields while retaining aesthetic qualities. For ten years, Don worked in the forests of the Front Range during a mountain pine beetle epidemic. That experience has prepared him well for the epidemic we are now facing in Colorado. His many years of experience fighting wildland fires also give him a unique perspective when creating defensible space around homes or burning slash piles. Landowners often know their land well. When it comes to forest work, they frequently have requirements for how the work is to be done to preserve the forest values they hold most dear. 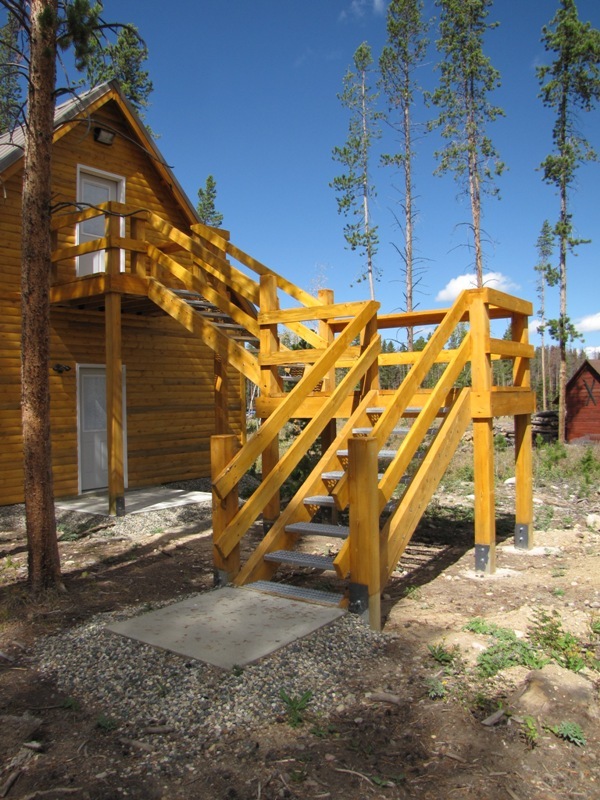 Don Ewy prides himself on addressing the concerns of his clients while completing projects in the most time-and-cost effective way, leaving a forest behind that his clients can continue to enjoy. Don Ewy performs his work with the next generation in mind, whether it is the next generation of trees or the next generation of clients. He expects his work to withstand the test of time and completes projects to the high standards that longevity demands. His long experience in the woods of North Park has taught him that the right equipment used in a thoughtful manner assures the best results. Therefore he still uses a chainsaw for felling and a small bulldozer or skidder for skidding, piling logs, and managing brush piles. Larger equipment would not allow him to meet the quality objectives that he wants for his clients. For the past eight years he has incorporated draft animals into his work when conditions or landowners demand the results that it obtains. Mr. Ewy has worked in the forests of Colorado for 40 years and has worked extensively in Jackson County for 30 years. He has worked on private, state, and federal land and has developed expertise in careful logging using mechanized equipment. 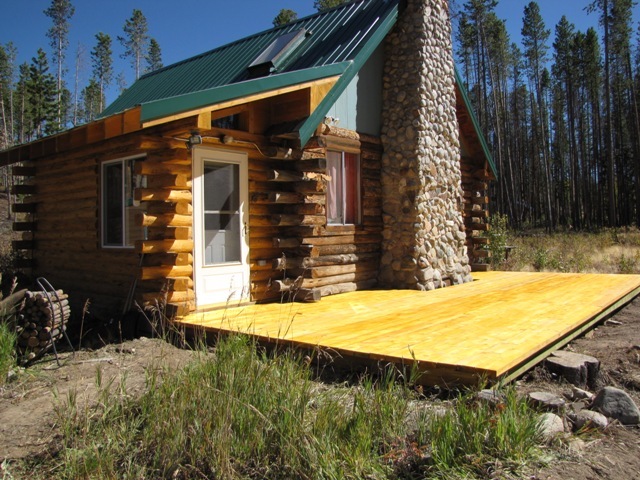 He also has expertise in construction, focusing on agricultural buildings and exterior improvements such as decks and gates that utilize local forest products. Mr. Ewy provides the technical expertise for planning and execution of projects. Ms. Morrissey has experience in high tech business, environmental non-profit groups, and sustainable agriculture. She has a BS in Electrical Engineering from Stanford University and a Masters in Environmental Policy and Management from the University of Denver. She spent 10 years with Hewlett-Packard in product marketing and development. In the forest, Ms. Morrissey provides skidding and brush services utilizing draft animals as well as operating equipment. She also acts as the business manager, coordinating planning and marketing. 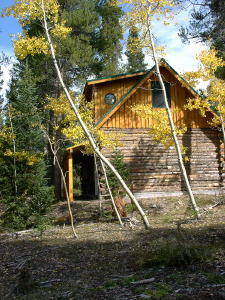 Thank you for your interest in Focused on the Forest, LLC in Gould, Colorado.